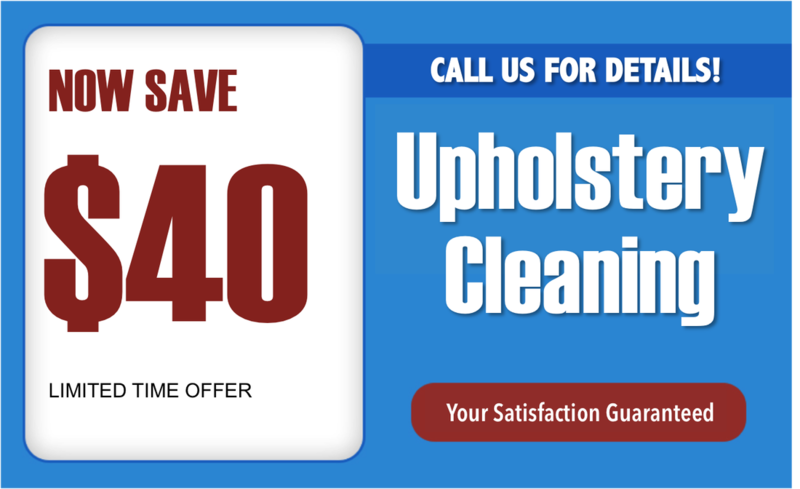 Example: Upholstery Cleaning Page with MarketingZoo Coupon: Optimized for Upholstery Cleaning Pataskala OH. Our Email Updates and Coupon Specials! Your Sofa and Chairs, I Personally Guarantee You Will Be 100% Satisfied with Our Service! Call (740) 973-4236 today! Why choose us for your upholstery cleaning in Pataskala? Our cleaning approach is designed to preserve your upholstery warranty. We never surprise you with unexpected charges. As an owner operator, Jeff Cross, will be personally handling your cleaning needs. Founded in 1985, Carpet Cleaning Pros have decades of experience cleaning all types of Upholstery. We understand all type fabrics and can clean them safely. We take great pride in our loyal clientele in the Pataskala area. Carpet cleaning in the Pataskala area has never been so easy! Cleaning Pros Carpet Cleaning provides you with a terrific experience that leaves your upholstery clean and your home healthier. When we're finished, all that's left is cleaner, softer and more beautiful furniture - no unsightly residue to attract dirt and grime down the road. Nothing protects your upholstery investment in Pataskala like a thorough cleaning!